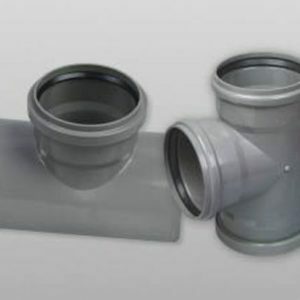 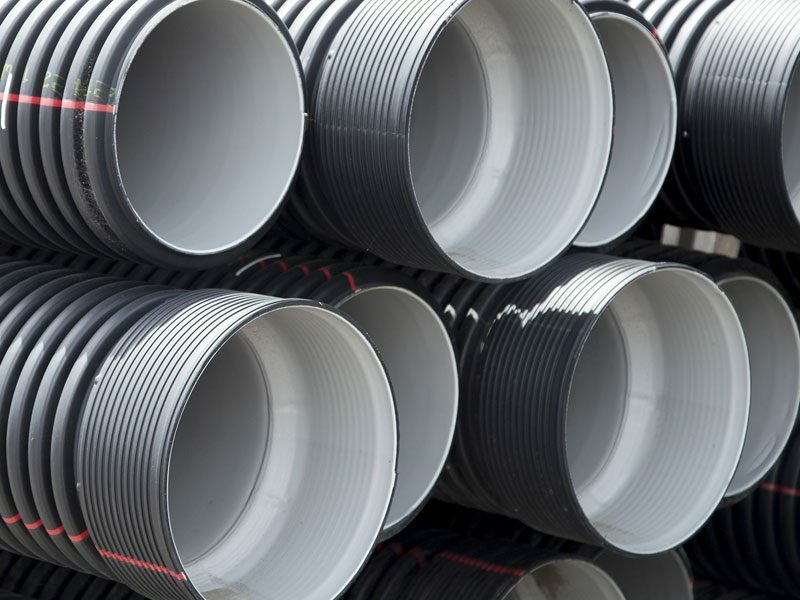 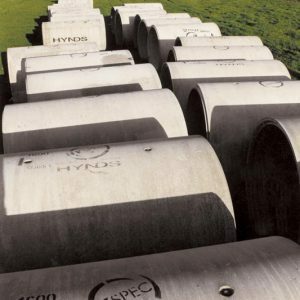 CivilBoss Twin Wall Polypropylene Pipe - Hynds Pipe Systems Ltd.
CivilBoss pipe is manufactured from polypropylene, which has excellent and proven resistance to impact, chemical attack and abrasion. 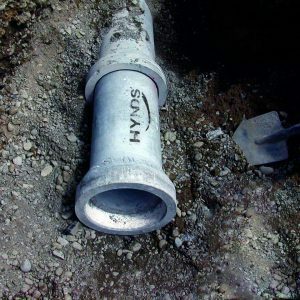 CivilBoss is also UV resistant, so will not become brittle. 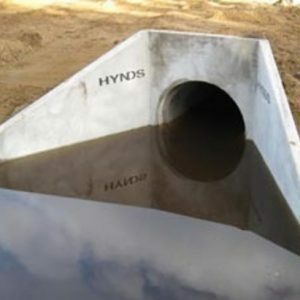 Stormwater and sewer drainage, trade waste, highway drainage, road culverts,agriculture and forestry, pipeline rehabilitation, ventilation ducts, landfills, conduits and industrial applications.